Value for money + a healthy diet = TASTY! TASTY Petfood is Danish quality and a complete diet carefully developed for cats and dogs of all breeds, sizes, ages and activity levels. At a fair price. 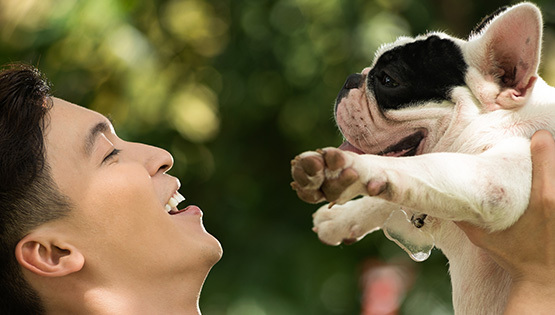 TASTY Petfood is a complete diet carefully developed and priced at a level to fit the budget of all animal lovers who want to give their pet a healthy, happy and long life. TASTY Petfood gives you the opportunity to provide your pet with a healthy diet at a low cost. 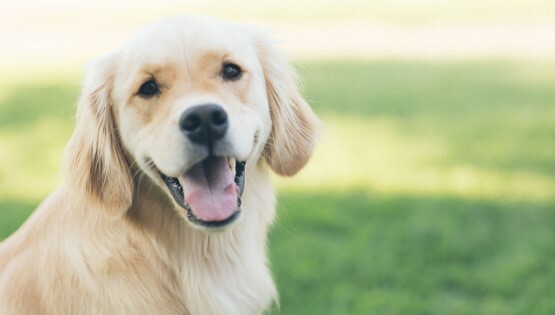 The range is based on the latest pet nutrition research as well as the international standards pertaining to the content of nutrients (FEDIAF – The European governing body for pet food). If you serve your pet a nutritious meal of e.g. tasty chicken and he will love it. Simply because it tastes good. Our customers prefer TASTY because it is price and a complete food satisfying the basic minerals and vitamin needs of your pet. 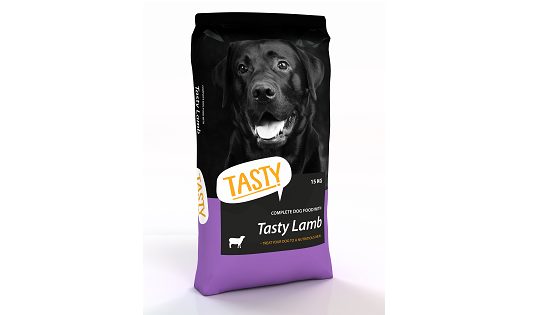 TASTY Dog Food is Danish quality economy pet food for dog breeds of all ages and sizes. Do you want to learn more about TASTY Dog Food? 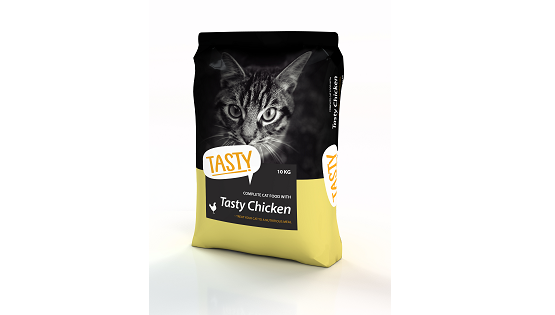 TASTY Cat Food is Danish quality economy pet food for cat breeds of all ages and sizes. Do you want to find out more about TASTY cat food? Where can I buy TASTY Dog Food & TASTY Cat Food? REAL Petfood is five-star gourmet pet food for cats and dogs of all breeds, ages, sizes and activity levels. Do you want to learn more about how REAL Petfood can benefit and optimise your cat’s or dog’s lives? ALL DOGS & CATS is value for money without compromising with the quality. ALL DOGS & CATS is a perfect fit for cats and dogs of all sizes, ages and breeds. Learn more about ALL DOGS & CATS via the link below.